Ever wonder which password protection for external hard drives to use? Are you using an edition of Windows that does not include BitLocker Drive Encryption and BitLocker To Go? The content of an external hard-drive can be set to unreadable mode by anyone that does not have the passphrase or key to decrypt the hard-disk. Users of Windows 7, Vista, and Windows Server 2008 may take advantage of free encryption software to protect the system and external volumes. The program is called BitLocker Drive Encryption which is different from Encrypting File System (EFS) that only encrypt files but not the entire volume of local or external drives. Users with XP system will need to use third-party password protection for external hard drives. 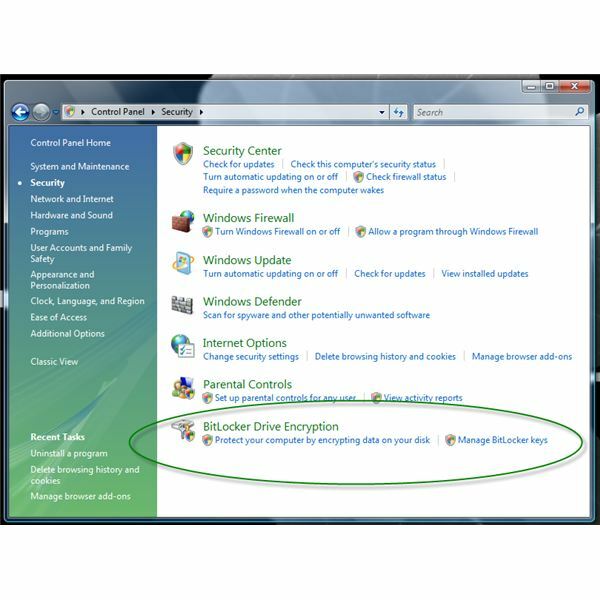 The Ultimate and Enterprise editions of Vista and Windows 7 includes BitLocker Drive Encryption feature and can be turn on only if the hard-disk meet the requirement for BitLocker to operate: The hard disk requires at least two NTFS-formatted volumes. An optional requirement is a Trusted Platform Module (TPM) module. Read more how to use BitLocker with or without TPM chip. Users of Windows 7 may also take advantage of BitLocker To Go, a free encryption software to password protect USB sticks. A freeware password protection for external drives that has not been decrypted by unauthorized user, even by FBI is called TrueCrypt. A hard-drive or any volume encrypted using TrueCrypt is secure and will not be readable unless you are the owner or have knowledge on the passphrase to decrypt the entire volume or external hard-drive. Encrypt a non-system volume (usually a flash drive or any external hard-drive). This is the normal method of encrypting a volume or hard-drive that only uses one password to encrypt and decrypt. Same as above but with an option to create a hidden volume. This option requires a user to create two passwords — one for the hidden volume and the other is for the outer volume. The passwords for each must be different, to prevent revealing the encrypted but hidden volume when the outer volume is decrypted. 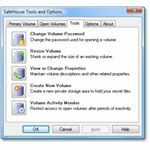 SafeHouse Explorer is encryption software that is available as free download. The program uses 256-bit advanced encryption to protect not only files or folders but can encrypt external hard-drives, memory sticks, iPod, network servers and DVD or CD. 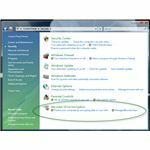 SafeHouse Explorer runs on Windows 7 and earlier operating systems. 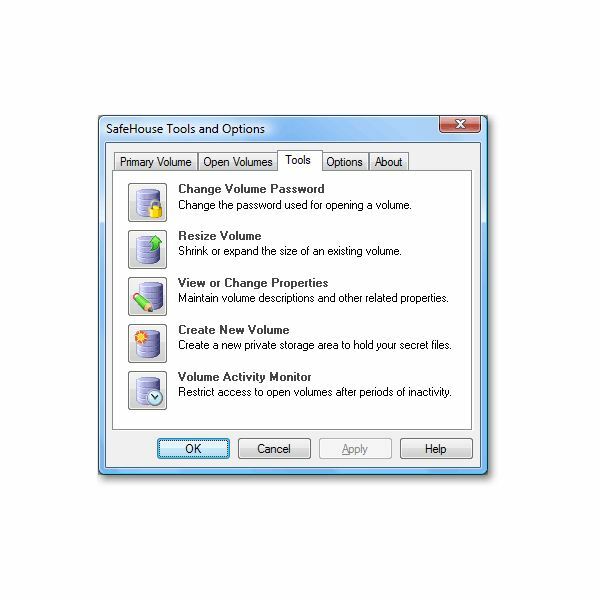 Users of Mac and Linux should use TrueCrypt instead of SafeHouse Explorer. Encrypting an external hard-drive is important only if you really require it e.g. you have important files that no one should know or view. The performance of a hard-disk may change if you are accessing files from decrypted volumes, especially if the encryption automatically encrypts modified files. Make sure to keep your passphrase, keys or password secure when encrypting a drive (external or local drives) and remember it. If you forget the password to decrypt the drive, you won't be able to access it. Take advantage of feature to store the password in a flash drive so you can always reset a password when required, and keep the flash drive in safe place to prevent unauthorized usage to gain access to encrypted external HD. Image credits: TrueCrypt http://www.truecrypt.org/, SafeHouse Explorer http://www.safehousesoftware.com/SafeHouseExplorer.aspx, screenshot taken by the author.